4 Things You Don’t Want To Overlook When The SHTF. Survival Gear: What’s In A SEAL’s Survival Kit? What’s the Big Deal about Prepping? Bug Out Vehicles: Diesel or Gas? How to Buy Homesteading Land Very Cheaply. Prepping for 20 Years . Mike is a long time martial artist, survival skills fanatic, Bushcraft practitioner, and long time prepper. He's Traveled around the world studying survival tactics ranging from Jungle bug outs to Arctic explorations . Self-preservation is the first of all survival skills, so if you don't know how to defend yourself at home or in the wilderness-START HERE. Founder and Lead Instructor at Self-Reliance Patriots, Dave is a 20 year veteran of the Survival movement. Expert Survivalist and skilled prepper Dave travels around the country lecturing and teaching groups how to survive in any situation. Dave's philosophy on survival skills come from his experiences managing disaster response teams from all over the world. 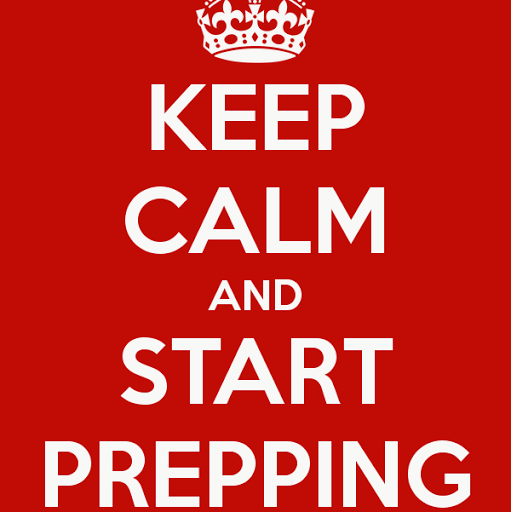 Keep Calm and Start Prepping. First Aid Items You Must Have In a Bug-out Emergency. Survival Cache Hiding and Recovery in an Urban Setting. The Best Prepper Guns List – Must Have Weapons for when the SHTF. 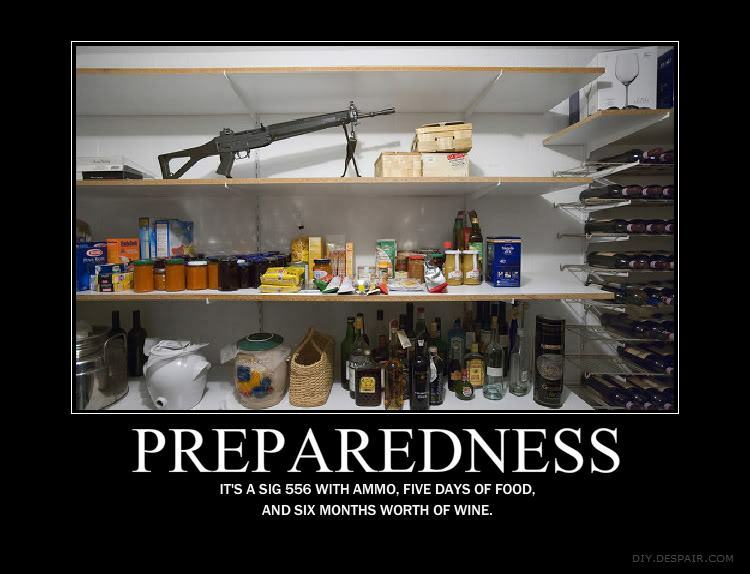 Top 6 Topics to Live By in A Bug Out Situation! Every Survival Kit Needs A Water Purifier. 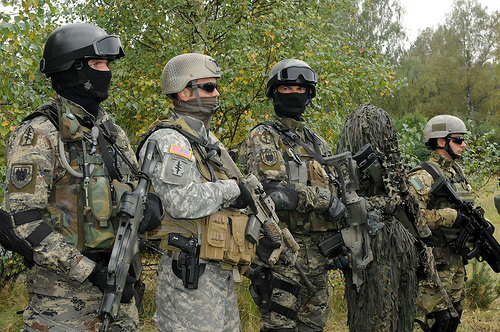 At DIYSurvialLife we strive to provide the latest and most useful DIY information, tactics and skills necessary to survive any possible SHTF situation. Copyright © 2014 Diysurvival Life.